Danilo says Pep Guardiola's track record for winning titles can help Manchester City to a second Premier League trophy in a row. Liverpool's 1-1 draw with West Ham on Monday Night Football means the gap at the top of the Premier League table is three points. A win for City against Everton on Wednesday will see them go top on goal difference. 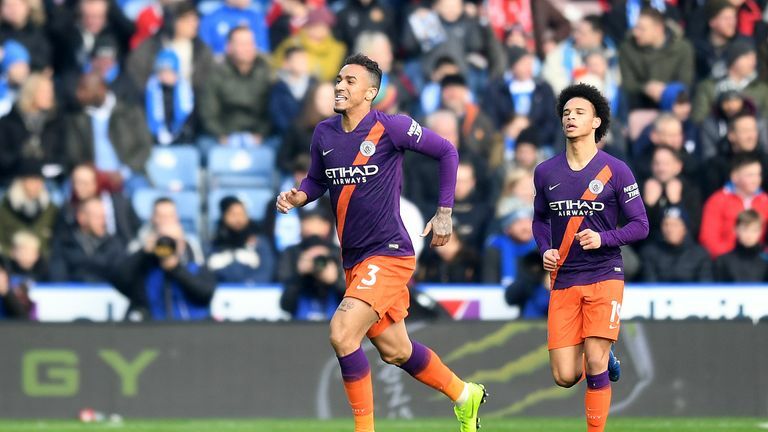 Danilo, who helped City to the Premier League trophy last season and has won domestic titles with Real Madrid and Porto, believes Guardiola's experience in title races can help them over the line. 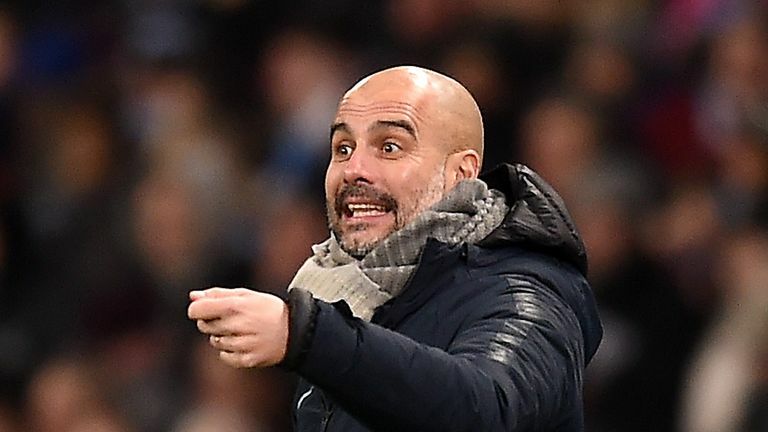 "Pep for example is a winner," he told Sky Sports. "He won a lot of titles with his previous teams so that helps us every day, every game. Every situation is completely different even for him but his experience can help us. "You have to play your game and play for another result. Sometimes you play before or after [your title opponents] and you have to try and put in the same performance every game. If you stay calm and keep focused then you can win the title. "It is much better to be on the top [instead of second]. In this time we are second and every game we are trying to get Liverpool, but if we have the opportunity to be on top it would be much better for us." Danilo admits he was surprised Liverpool slipped up at the London Stadium and sees the Everton game as an opportunity for City to reaffirm their title credentials. 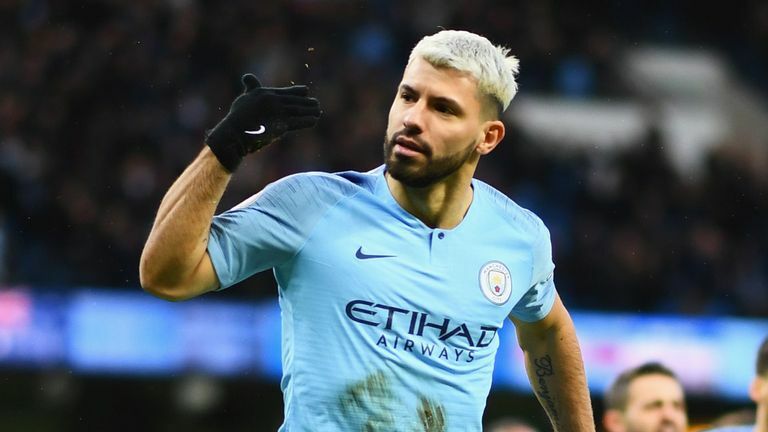 He added: "It was good for us and everyone in the dressing room knows that, but if we don't do our job it will not be enough. So we are a bit happy but knowing we have to do a bigger job. "It was a disaster for us dropping points at Newcastle but the season is long. There's lots of games to play. Liverpool are doing well but if you keep going and win games then you can come back."